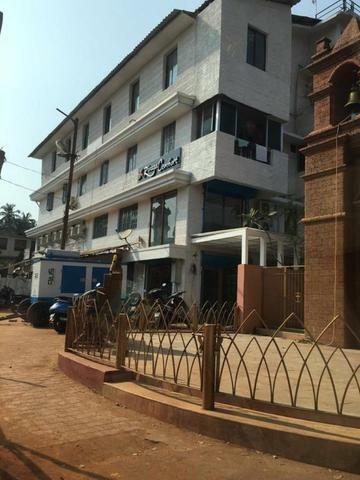 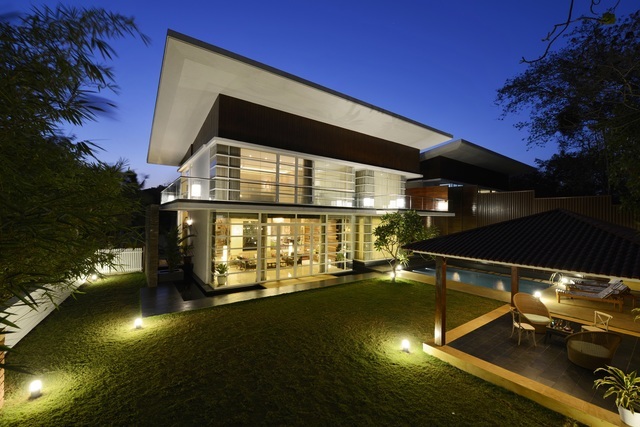 Set within 2 km from the popular Calangute Beach, Rivasa Comfort is one of the hotels in Goa. 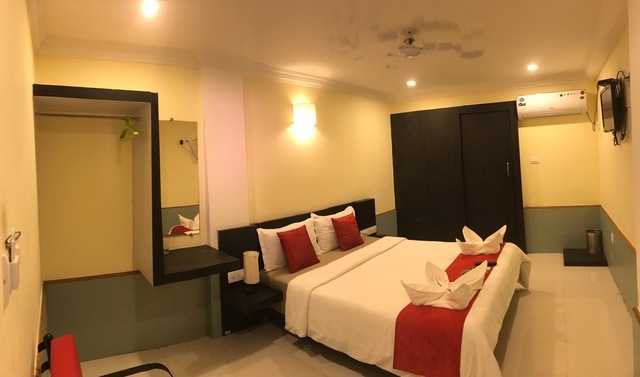 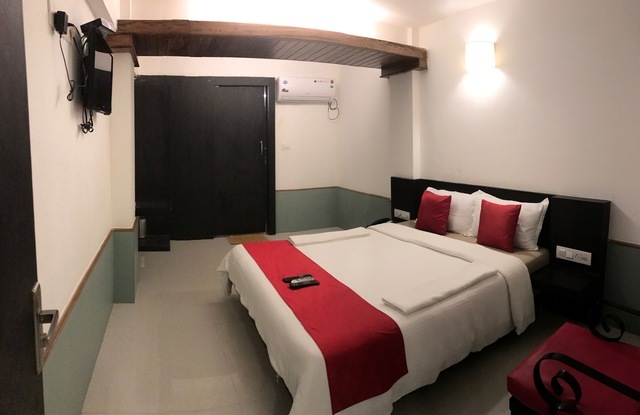 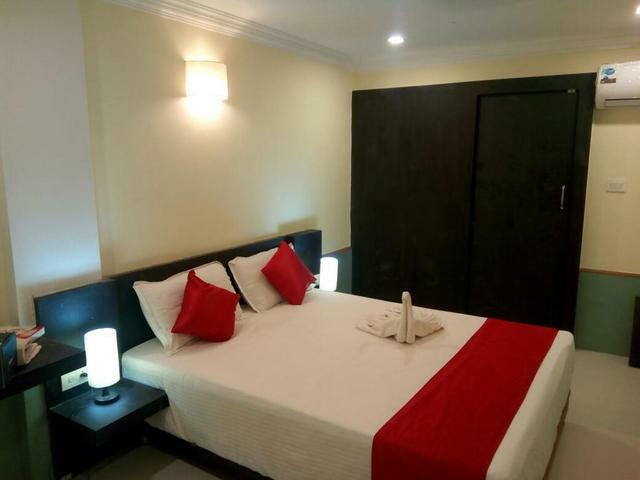 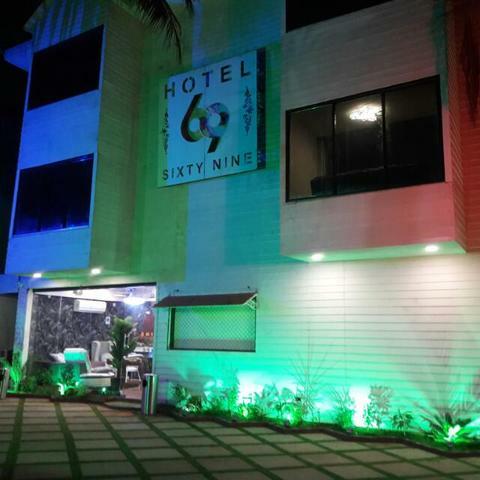 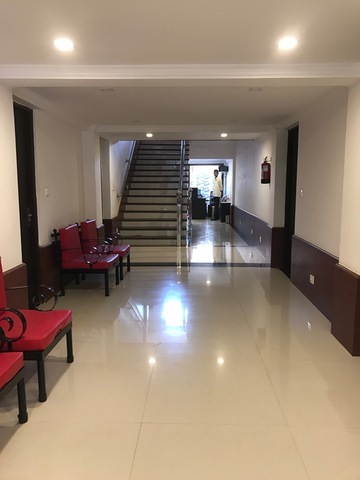 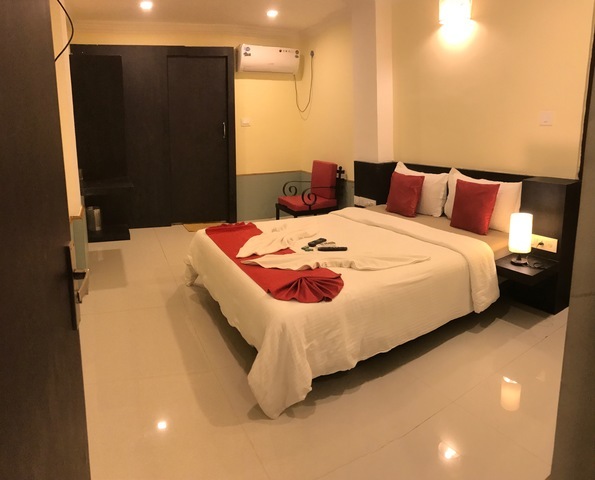 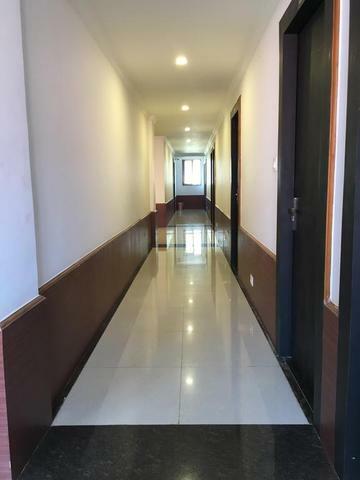 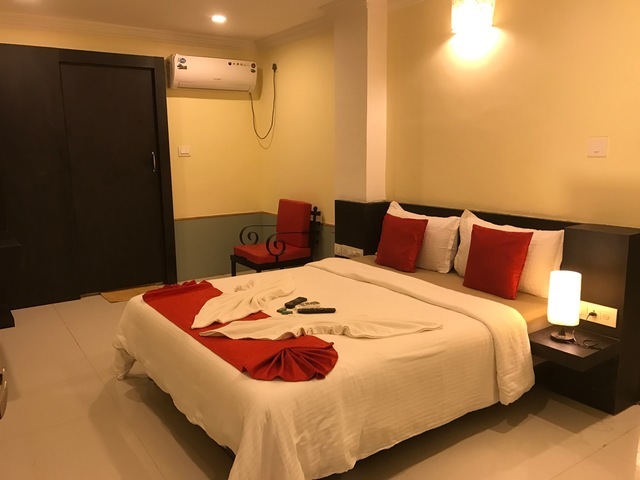 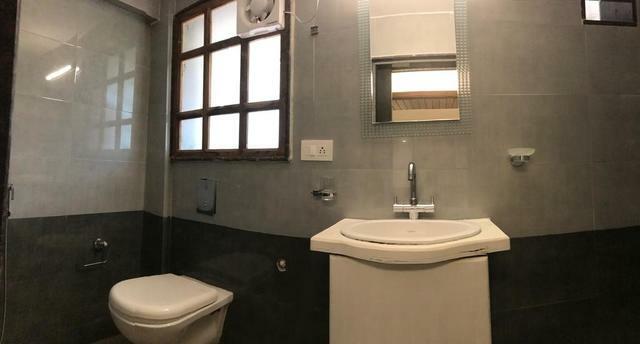 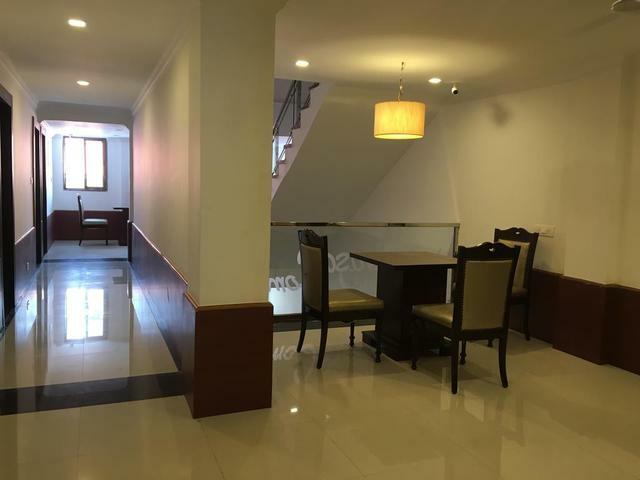 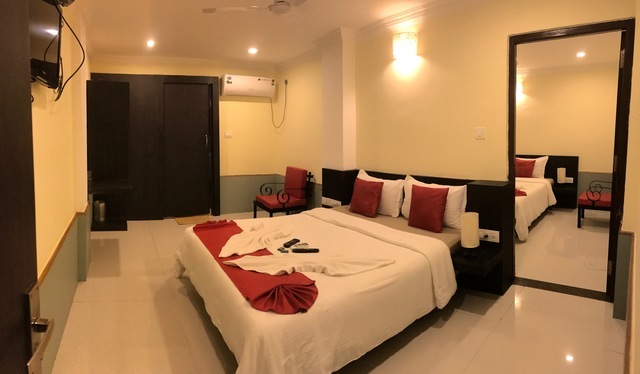 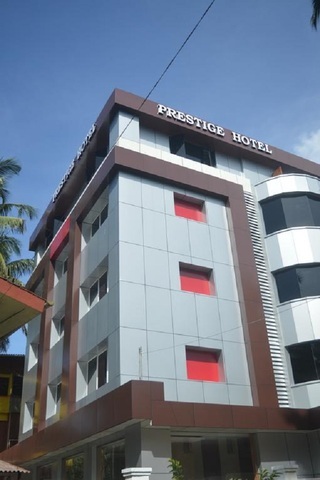 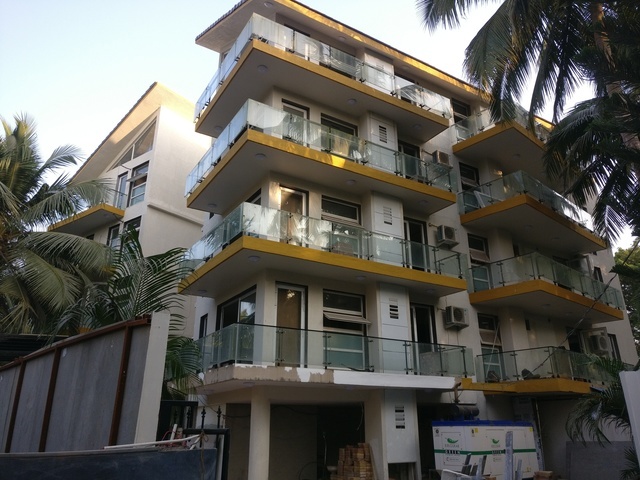 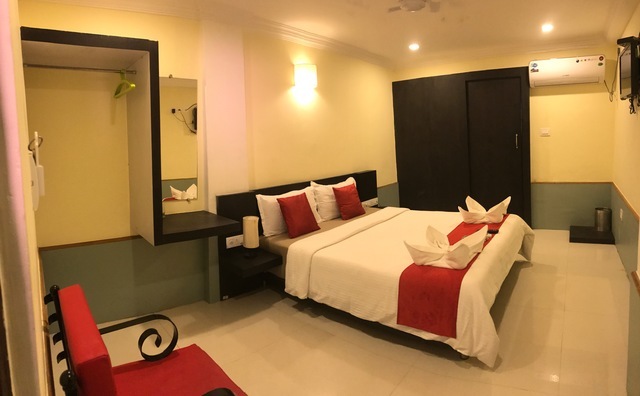 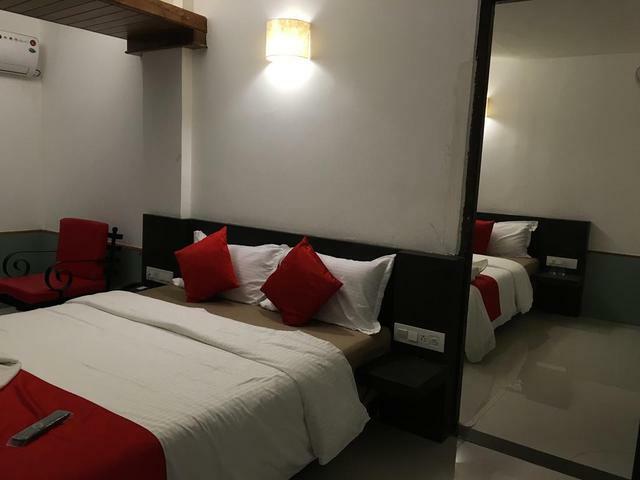 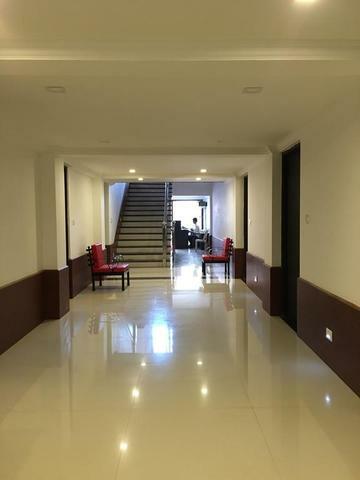 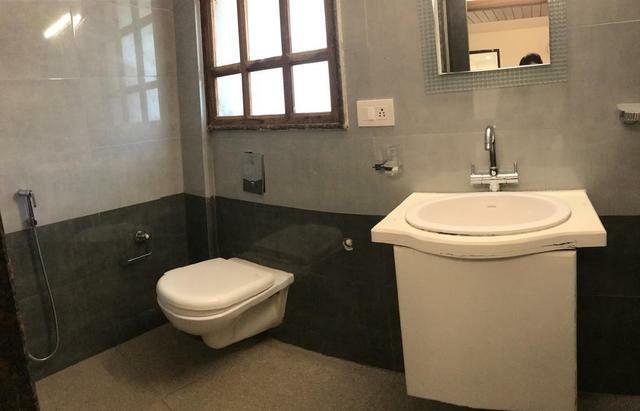 Located within the lively neighbourhood of Goa, Calangute, the hotel features a shared lounge and free Wi-Fi along with all the basic facilities and amenities for a comfortable stay at the property. 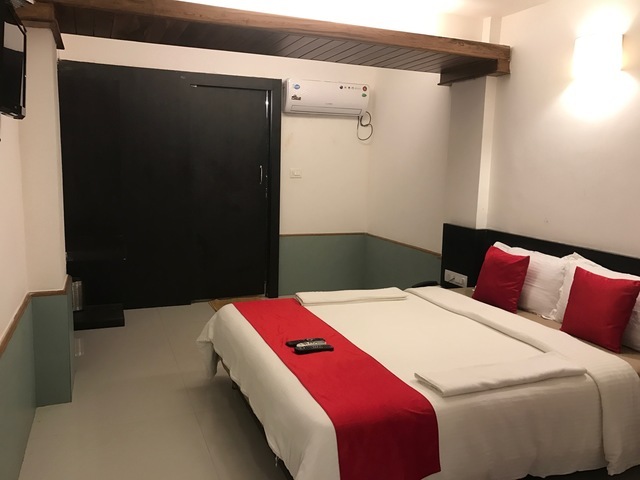 The non-smoking hotel with air-conditioned, family rooms also offers airport transportation services for visitors to reach the place with ease. 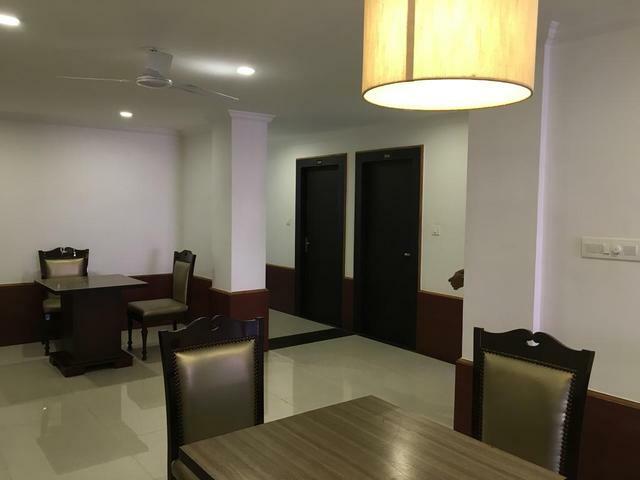 A buffet breakfast is served every morning at the property while for all-day dining needs; guests can visit any of the popular nearby eateries and restaurants. 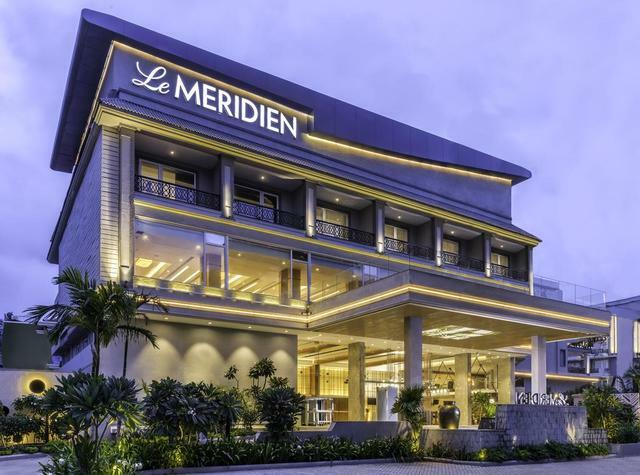 Moreover, a 24-hour front desk is available to assist guests with all their queries, issues, and other matters during their stay. 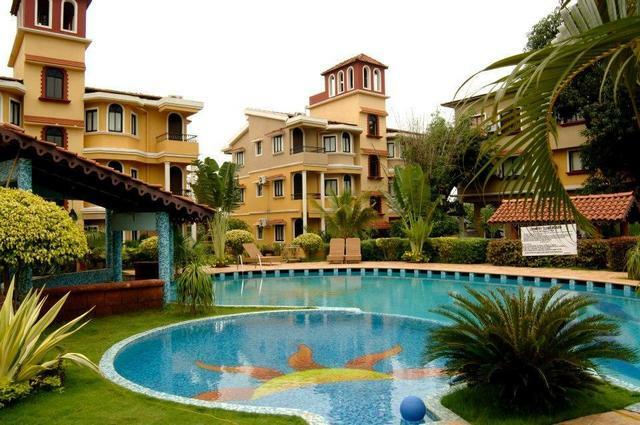 There is a plethora of things to do in Goa to make your trip a memorable one. 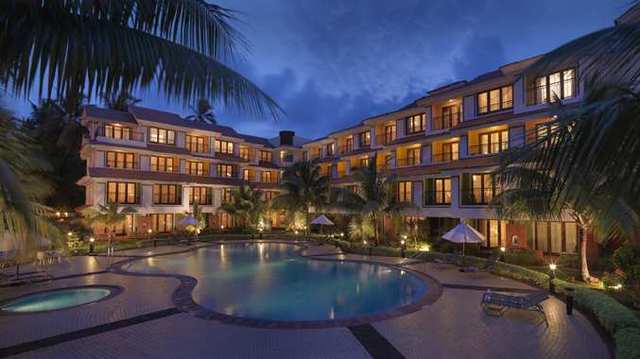 Indulge in adrenaline-pumping water sports activities near the beaches, go dolphin sighting or on a sunset river cruise. 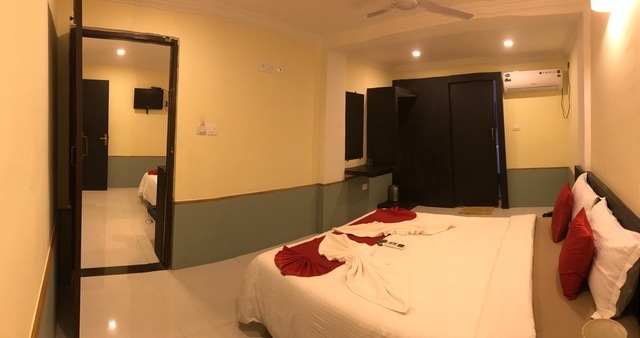 Visit a plantation and pick up some fresh produce or go trekking and bird watching in the rich fauna of the countryside. 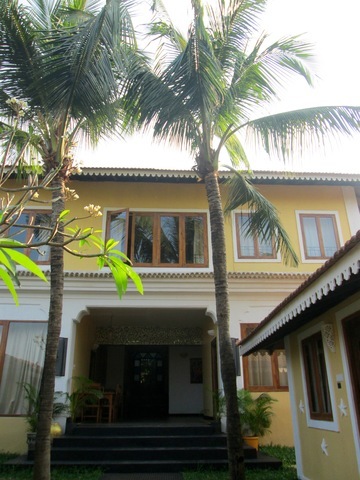 Try your luck at the casinos and relish some authentic Goan cuisine at the best restaurants in Goa. 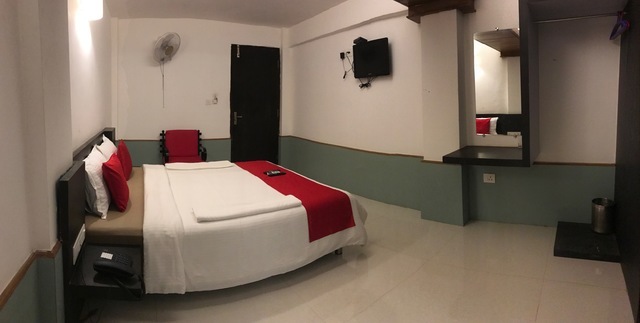 The Basilica of Bom Jesus, Shri Mangueshi Temple, Dudhsagar Falls, Goa State Museum, Dona Paula View Point, and Aguada Fort are some of the interesting places to visit in Goa. 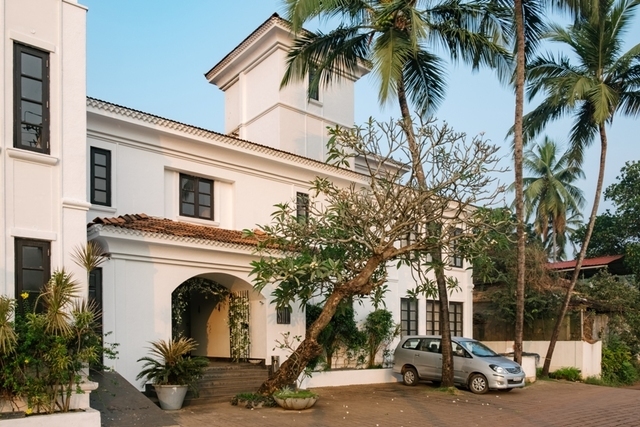 The Flea Markets at Anjuna and Mapusa, the Tibetan Market, and the Saturday Night Markets are some of the best places for shopping in Goa. 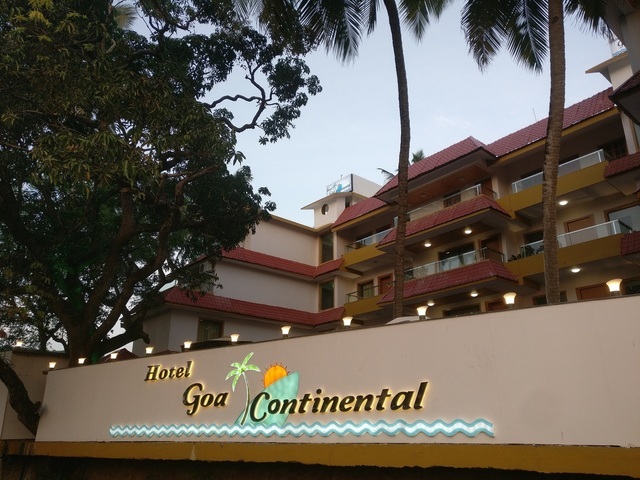 The winter months from November to March are pleasant and conducive for water sports and hence the best time to visit Goa.